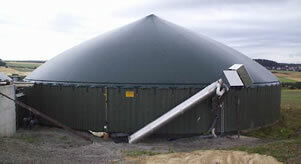 Biogas Australia Pty Ltd was established to bring affordable Biogas digester and biogas generator technology to Australasia as well as providing a simple, cost effective solution to the reduction of greenhouse gas emissions from farming waste. Our consultants have over 30 years experience in the application of biogas technology in South East Asia. Biogas Australia Pty Ltd believes that in order for Biogas Plants to be successfully incorporated into farming enterprises they need to be easy to maintain, have low running costs and should provide additional income for the primary producer and/or provide a means to reduce overall farm input costs. 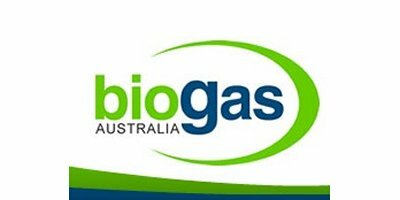 Biogas Australia Pty Ltd was established to bring affordable Biogas digester/generator technology to Australia as well as providing a simple, cost effective solution to the reduction of greenhouse gas emissions from farming waste. Our consultants have over 30 years experience in the application of biogas technology in South East Asia. A biogas research project in conjunction with the University of Chiang Mai/Thailand and German Companies was undertaken in 1979 beginning the pathway to numerous renewable energy plants in Thailand, Vietnam, Cambodia, Laos and India. Biogas Australia Pty Ltd believes that in order for Biogas Plants to be successfully incorporated into farming enterprises they need to be easy to maintain, have low running costs and should provide additional income for the primary producer and/or provide a means to reduce overall farm input costs. Further solutions, such as water purification and re-use, bio-oil and protein recovery are currently being researched to find cost effective add-on technology to our biogas plants. For those applications where there is limited available space, we are able to provide vertical digesters. 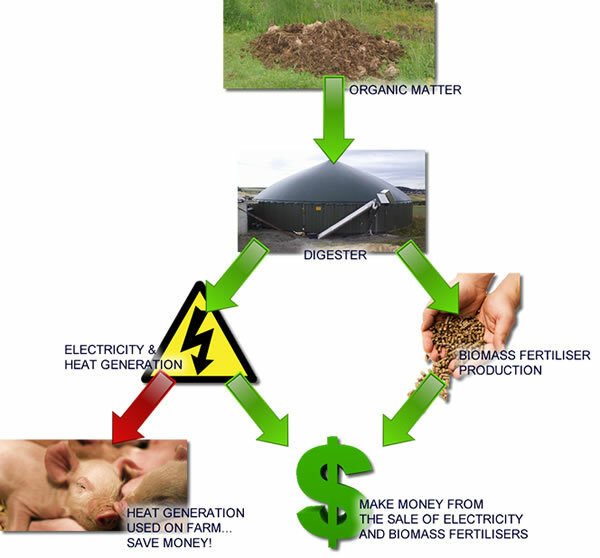 How a biogas plant can make YOU money!